Zambales Mango Festival 2014 | Complete Schedule of Activities - Balita Boss! Zambales, known for its sweet mangoes not only in the Philippines but all over the world, holds the annual Zambales Mango Festival. 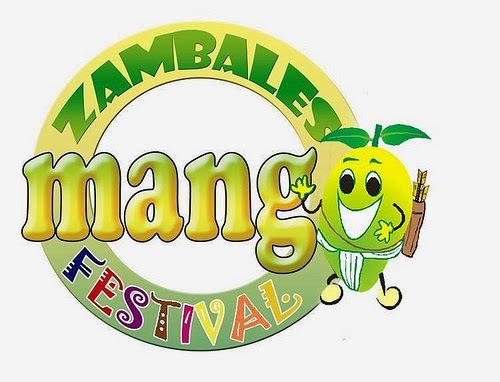 The provincial government of Zambales invites everyone to the Mango Festival 2014 this March 6-8 at Iba, capital municipality of the province. The first Zambales Mango Festival was held in 1998 to further promote the famed sweetest fruit, to encourage mango farmers and to celebrate the bountiful harvest. In 1995, the Zambales mangoes is listed in the Guinness Book of the World Records as the sweetest mango all over the world. The highlights of the festival are Street Dancing Parade and Competition, ZAMBA TuklasTalento 2014, Likhang Buhangin (Sand Sculpturing), Mango Carving Competition, Mangalabukab (Mango Eating Contest), LigaLiga Ha LigligAmbay (Party by the Beach), Lumba Ti Bisekleta (Mt. Bike Challenge), Manungkit Nin Mangga (Fun!Fun! Mango Picking), 1st Gov. Jun Ebdane Motocross Challenge, and Bb. Zambales 2014.